A few weeks ago now I met up with Laura, the PR for Deciem, to chat about the brand which has got every blogger, skincare fanatic and magazine talking. Deciem is also known as The Abnormal Beauty Company and for good reason. They have stripped back on unnecessary packaging, ingredients and false claims to bring us the best in scientific research that REALLY works. Under the umbrella of Deciem are their handful of different brands including The Ordinary (which I have a review of coming soon), NIOD, Fountain and many more. It brings about the change that so many of us have been looking for, moving away from the hype and concentrating on back to basics, affordable skincare that we can trust. 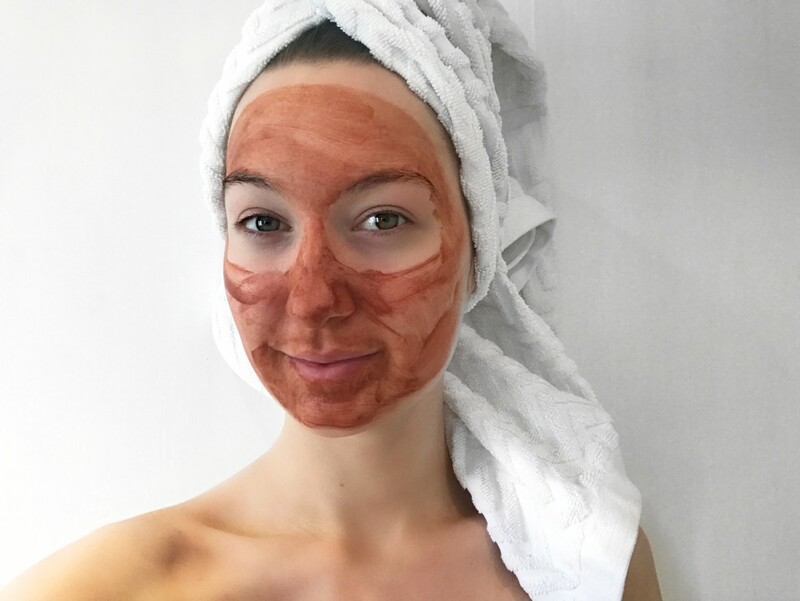 Today I’m reviewing the NIOD Flavanone Mud Mask, which I chose to try because it’s very purifying and effective on spot prone skin. NIOD, which stands for Non Invasive Options in Dermal Science is the most advanced of the Deciem brands. It’s also a good way to describe the look and smell of the Flavanone Mask, it very much feels like a Science project. The mask is said to have three phases, the Purifying Phase, Protective Phase and Responsive Phase. Combined they decongest the skin without throwing off the balance meaning it gives purifying results that last. It is a mud mask but the consistensy is lighter and more watered down. 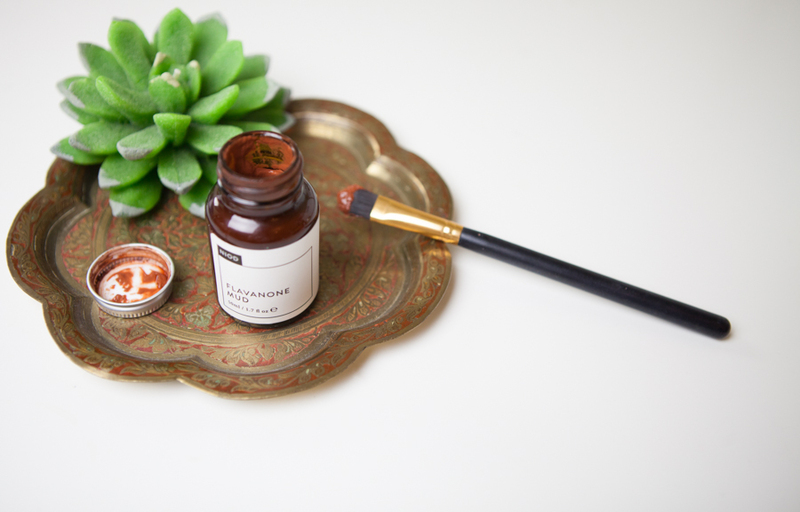 You only need to apply a small layer to get great results but it’s worth noting that it does sting your skin. This is mentioned in the directions but it feels counterintuitive leaving something on that isn’t so comfortable. However the results are worth the 10 minutes of discomfort. It deeply cleanses your skin and leaves it looking matte but not feeling dry. It also helps to take down the redness of any spots or pigmentation leaving them less angry. I read a few reviews before trying it out and a lot of them were saying to use it everyday for the first week and then once a week after that as a top up. I found that everyday was a bit too much for my sensitive skin but using it every few days definitely helped to keep my spots at bay. It’s also worth noting that this has a shelf life of 6 months so you need to be using it often to get through the pot. I’m thinking of taking it down to my chest (as I get a few spots there too) to make the most of the product within that time. I would definitely repurchase this mask again and NIOD is a brand that I really want to explore more. 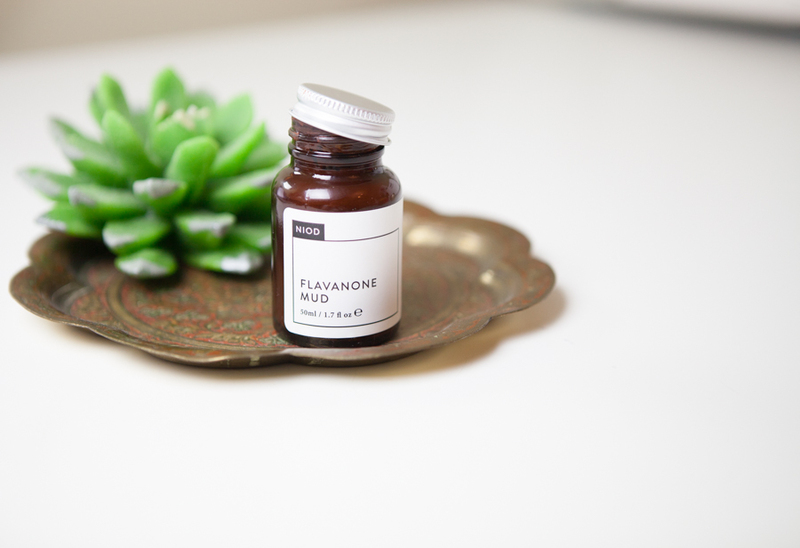 The Flavanone Mask is £29 and available here. This sounds great and weird, may have to splash out! It’s definitely both of those things haha!